A partnership with M&W Logistics Group, Inc.
M&W has been predicated on tailoring customized distribution and warehouse solutions for our customers. In the race to business success, great team members are imperative to winning. M&W Logistics can be the key teammate in your winning success. AIB International managed facilities. registered with the FDA. Allow M&W to be your customized supply chain solution. 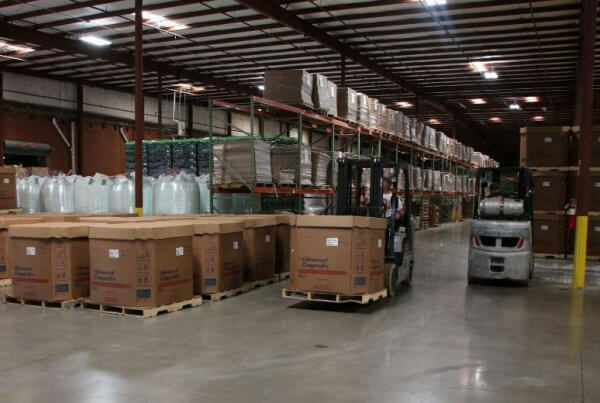 M&W Warehousing Services, Inc. has been serving the 3PL warehousing and distribution needs of customers for over forty years. With over 40 years experience in the distribution of food and beverage, we are fully equipped and trained to handle your requirements. 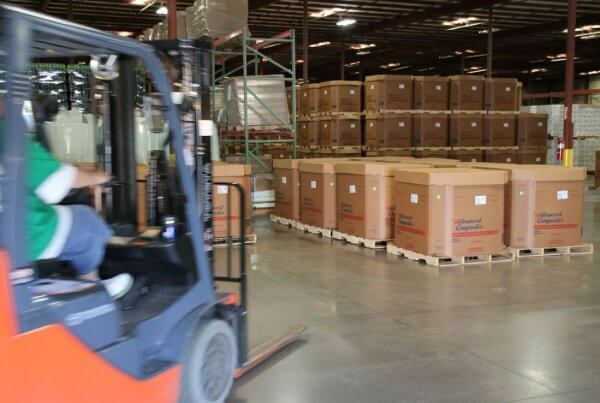 Allow M&W to consolidate your LTL shipments into multi-stop Truckload shipments using our asset based fleet as freight consolidators and distribution services. 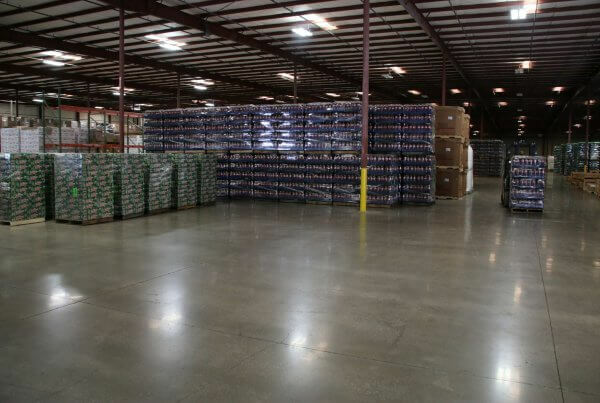 M&W offers flexible public warehousing solutions for multiple companies on a short-term, long-term and seasonal basis. M&W offers value added services throughout the supply chain that make your operations more cost-effective and efficient. M&W offers a customized supply chain solution tailored to fit the client’s requirements with a dedicated facility and workforce. M&W Warehousing Services, Inc. is a family owned and operated warehouse and distribution company based in Nashville, Tennessee. M&W Logistics Group appreciates the opportunity to quote on your business. 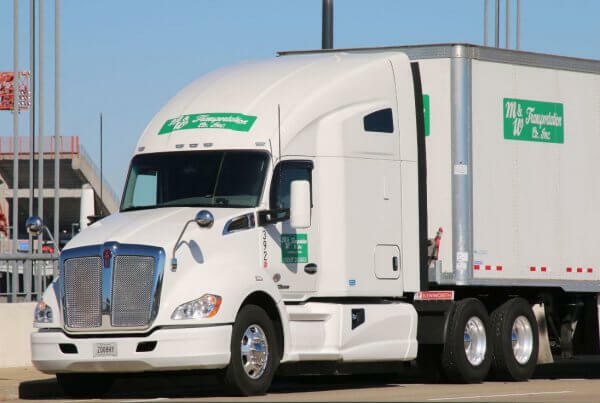 It is our goal to provide the best value in Truckload Transportation.